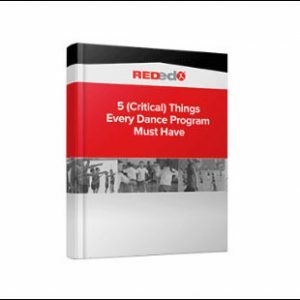 REDed DVD Vol 1 Just Dance Package is the quick version pack for teachers,parents and dancers. 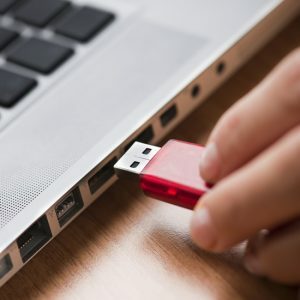 You’ll receive two discs – DVD / CD and it’s as easy as plug and play! 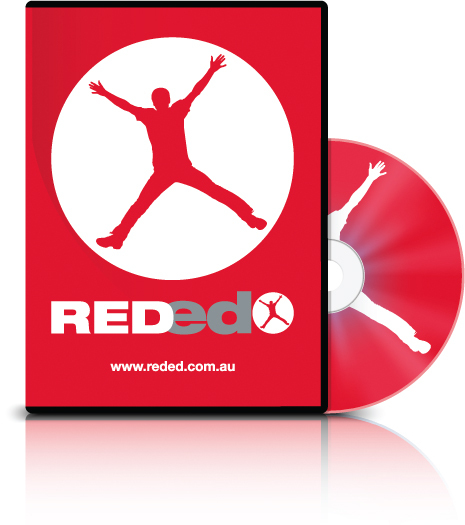 Please note: The REDed DVD Vol 1 Premium Package offers in addition to the above – Teachers Disc / Full Curriculum Support.